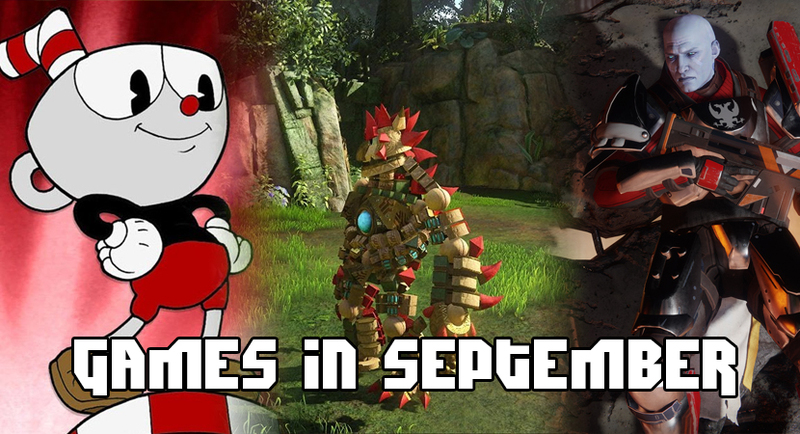 2017 has already been a solid year for gamers, and September isn't any different. 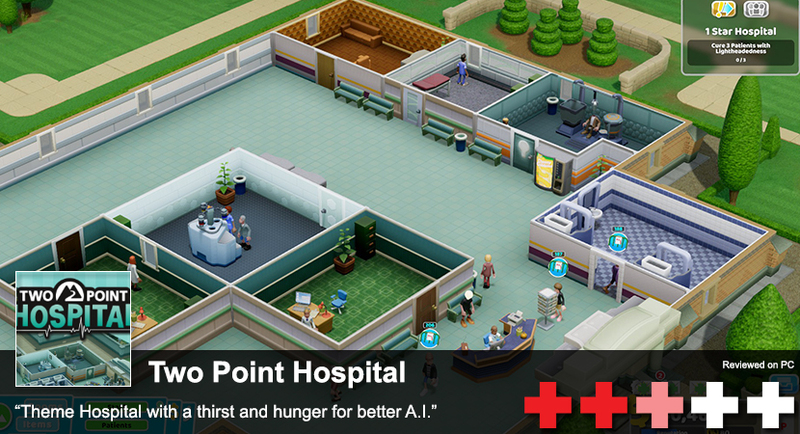 The long-awaited sequel to one of the biggest games this generation is coming next week. No, we're not talking about Destiny 2. We're talking about Knack 2. Along with some sequels, PC and Xbox fans will finally get their hands on Cuphead.